Hi people! Here I am with a new review. This book is being release on 1st July. I totaly recommend it. BTW, you should see the trailer beacuse is amazing. Have you ever wonder what lies in the deep ocean? In Florence we discovered this magical world habited by incredible creatures and the Niemelians, a group of mermen and mermaids. 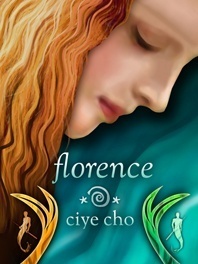 An outsider in the world, Florence is dragged into the deep. There she finds this new reality. Florence never felt part of the surface and enjoys observing people capturing their lives through her camera. At the very beginning of the book someone captures her and takes her to Niemelia. This way Florence introduces us in a wonderful, colorful and fascinating world. Florence is the perfect female character. One you can easily relate to and love through the story. She finds herself trying to fit in this world and mostly trying to figure out the intentions of the mermen. 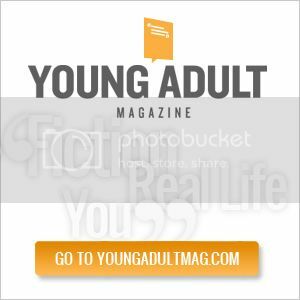 The mermen… what to say about them? Rolan and Kiren are two brothers which have opposite personalities. They create the perfect match to Florence. Rolan is a great character and you get to know him as the book moves on. And Yolee, she is adorable. This little girl-mermaid is one of the best characters. You just want to hug her or listen to her. She is the perfect friend for Florence and helps us to understand much of Niemelia. One of the things I loved the most were the dialogues, because they never felt forced or corny. That’s something that it’s hard to find. In YA novel there’s a tendency to give the characters a kind of dialogue that sometimes doesn’t feel real. But here the characters and their actions seem credible and easy to read. The way Niemelia is described is AMAZING. Its colors, tastes and textures, really make you feel that you are seeing it. Somehow you can see what Florence is seeing and feeling all the time. 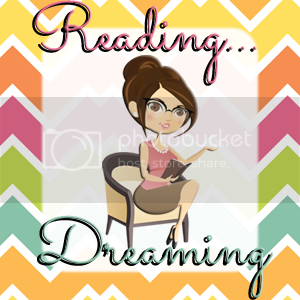 It feels so real that you forget you are reading a fantasy story. The author created this place that lives on its own. The whole story is well written and it’s very entertaining. The actions never slowdown and every time you turn to the next page something new happens. In general a book to recommend and read more than once. Hi guys! Sorry I haven't been around here lately! I've been sick (again) and a little busy with my classes! 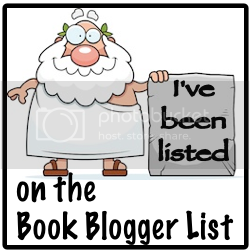 But here's a review of a great book! Zed is not your typical zombie. He is cursed with the affliction of thought ... although he tries to make the best of a bad situation. The goals for his unrest are simple: to improve his stride, to taste a lightly-seared pork loin once again and avoid Activists at all costs. His life was predictable, controlled and good until chaos crashed the party. In just one day his world is destroyed and his ability to survive is tested. Would he be able to get through this in one piece? And would he somehow be able to survive the unstoppable force that goes by the name of Chase? If you ever thought that conscience is what difference humans from the rest of animals then you need to know that is also what separates Zed from the other zombies. And if you ever thought that zombies couldn´t be funny; you are wrong! Zed is one of the funniest characters I ever read about. He is a different kind of zombie and a different kind of hero. Is very easy to feel related with him and love him more and more. He is sarcastic, very clever, with great sense of humor and the best part is that he knows he is different and it´s not ashamed of that. And then he meets Chase, this little girl who turns his life upside down. The combination of this two, really creates a good book. The way she helps Zed to find the humanity inside him and to choose what kind of zombie-man he wants to be, is really adorable. 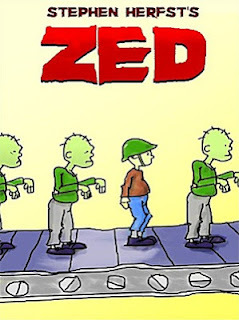 I think that seeing us through Zed´s eyes is a new way to discover or to be capable of understand things in our nature that we don´t pay much attention to. The book is full with action, bullets, escapes, car chases and A LOT of great dialogues. It is funny from page one to the final stop. I can´t wait to know more about the adventures of Zed and his little friend. Hi guys! Today I bring a new review! All I'm going to say is : READ THIS BOOK! I got it thanks to Netgalley! Tomorrow Land by Mari Mancusi. Can true love survive the end of the world?Imagine finding your first love, only to be ripped apart by the apocalypse. Peyton Anderson will never forget the day she was forced to make a choice--between her family--and Chris Parker, the boy she'd given her heart. Now, four years later, as she steps from the fallout shelter and into a dead and broken world, he's the only thing on her mind. Finally! An excellent book of zombies. 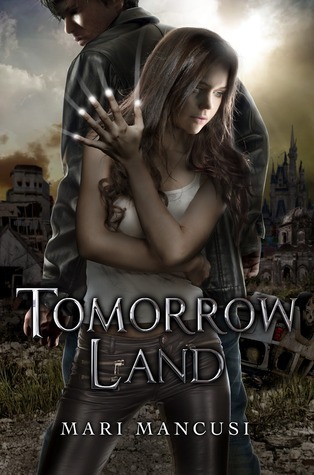 Tomorrow Land submerges us into a devastated world infected with a plague. Set between 2030 and 2034, it’s a perfect tale of how things can go wrong. A book that really has a great background, a well written plot and what’s even better: it’s easy, simple, and very realistic. The book starts with Peyton at the age of 15, in a future world, full of technology and living a normal teenage life. Being an average teen and worrying about the commons things she is supposed to do. (What I loved about this part is that it has a lot of winks to our contemporary culture). And then we found her, 4 years later, in a destroyed world full of “Others”. To make things even more interesting, this book tells two stories at the time. At first I thought that it only would be a set of flashback of her past life, but I was so wrong! The book narrated the present story and the events that lead to that point. Alternating one and other. All of this is AMAZING! Mari made a great job writing it and making everything work perfectly. Peyton and Chris are the main characters. She is the perfect hero, a strong-minded girl, brave and determined. And Chris… he is a great character, which evolves along the story, and has to deal with a lot of things. They have to deal with a lot of situations, good and bad. Apart to live in this post-apocalyptic world, they have to deal with their love and some other secrets and unsolved issues. The actions takes places at correct times, leaving you always with the feeling that something else is coming. It creates the right beat, which gives you a sensation of anxiety or intrigue. It really has you at the edge of your chair all the time. I loved the dialogues, the action, and THE END. All I’m going to say is that it’s well resolved.